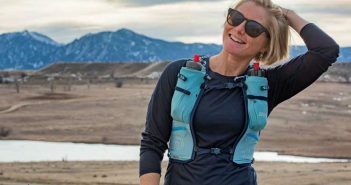 Amy Clark will be the new editor for UltraRunning Magazine beginning with the December/January 2018 issue. 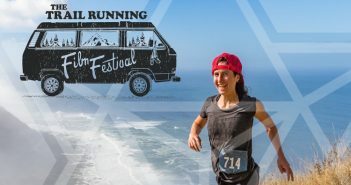 Amy is an editor, freelance writer and ultrarunner, and was previously a columnist for ultrarunning.com. 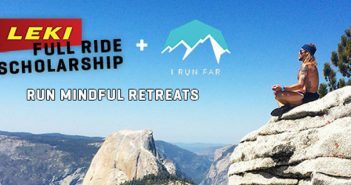 LEKI is excited to announce the LEKI Full Ride Scholarship to Timothy Olson’s Run Mindful Retreat taking place in Boulder, CO, June 7-10. 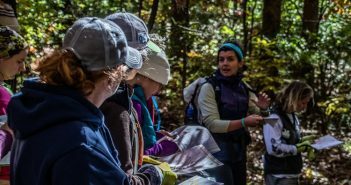 The scholarship includes registration fees, air travel, lodging and LEKI Trail Running gear for one deserving trail runner. VF Corporation, a global leader in branded lifestyle apparel, footwear and accessories, and ICON Health & Fitness, Inc., a world leader in home, commercial and connected fitness, today announced that they have signed a definitive purchase agreement for the Altra® footwear brand. Terms of the agreement were not disclosed. But Marshall’s unique, groundbreaking, Hall-of-Fame-ranking contribution to the sport of ultrarunning consists primarily in his role as organizer, correspondent, journalist, statistician, archivist. 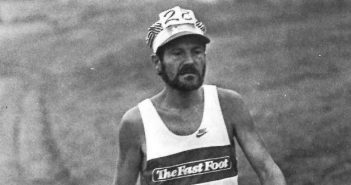 If Ted Corbitt was the father of American Ultrarunning, Nick Marshall was its caretaker. 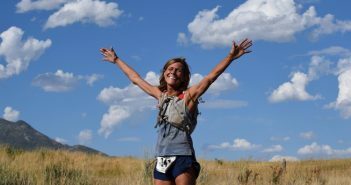 Confucius say: “Man who moves mountain begins by carrying away small stones.” The mountain Sandra Villines moved was the female world record for the North American transcontinental run. That record had been immovably standing since 1978, when South African Mavis Hutchinson ran from Los Angeles to New York City in 69 days. Sandy Villiness, 2017 female Badwater champion, is on track to shatter the former female trans-con speed record of 69 days set by Mavis Hutchinson of South Africa in 1978. If all goes well, Sandy will finish in 53-54 days, trotting into New York City just as 50,000 other runners descend for the New York City Marathon. 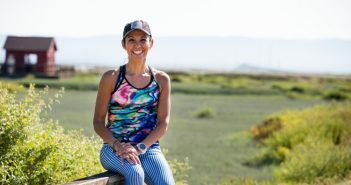 Sandra Villines, still smokin’ from her top female finish at the 2017 Badwater Ultramarathon, will leave San Francisco City Hall on August 28, headed for New York chasing the transcon speed record. 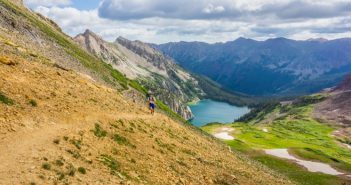 The three-day series of immersive events for outdoor lovers takes place at Utah’s Snowbasin Mountain Resort on August 11-13 and in Sanborn County Park south of San Francisco on September 8-10. Several weeks ago the Hardrock Hundred received an email from Catherine Poletti, who, along with her husband Michel, owns UTMB and ITRA. 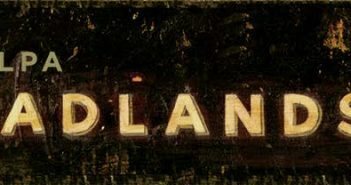 It stated, in essence, that Kilian Jornet (defending Hardrock champion) wished to run UTMB, but since Hardrock had not paid to join ITRA, Kilian lacked the qualifying UTMB “points.” So, the gist was, won’t Hardrock pay up so that Kilian could run? The answer is no. And here’s why. 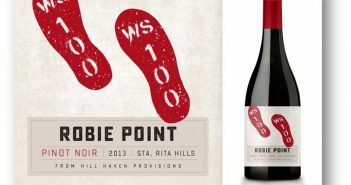 Ultrarunner Caroline Boller and her husband, Robert, released the Robie Point® Pinot today to celebrate the 2017 Western States® 100 Endurance Run. 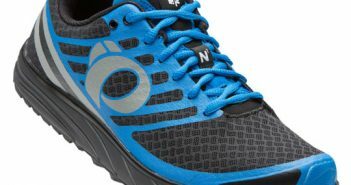 10% of the proceeds will be donated to the Western States® Endurance Run Foundation. In 1980, at the age of 32, Roy Pirrung was 60 pounds overweight, smoked 2 packs of cigarettes a day, and was a self-described binge drinker. He decided to take up running to help change his lifestyle. Within a year he was 60 pounds lighter, tobacco and alcohol free, and ran his first marathon, in 3:16. 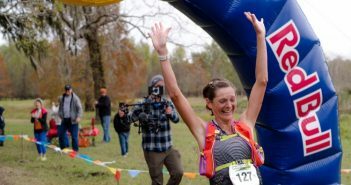 My dropping from Brazos Bend 100 resulted in a silver lining I could never have imagined: on November 30 I was asked to crew Caroline Boller during her 50 Mile American record attempt. 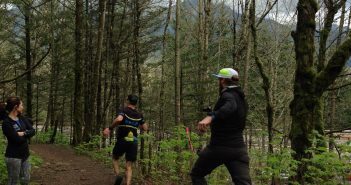 It was over year and a half ago when I volunteered as a broadcast crew member for Ultra Sports Live (USL.tv) during the Gorge Waterfalls 100K and witnessed someone with a GoPro camera flying up and down the trail, filming the lead runners from behind. He wasn’t dressed in running gear and he certainly wasn’t racing, but there was no mistaking him – he was a ginger. Frank Giannino, former record holder, passed the baton to Pete Kostelnick. Pete ran from San Francisco City Hall to New York City Hall in 42 days, 8 hours, 34 minutes, to set a new record. 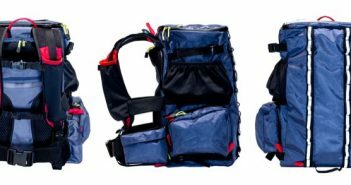 The small-yet-mighty gear bag company created by runner Victor Ballesteros, has launched a kickstarter campaign running until November 10th, to help finalize production on their newest addition to the growing Victory Bag collection: the GRIZZLY. 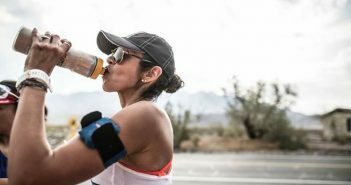 As ultrarunners, we can experience loss after crossing a finish line, not finishing a race (or starting, for that matter) or not being chosen in a lottery. Because of the amount of time we invest in ultramarathons, the losses run deeper and therefore take more time to recover from. Fortunately, the healing process can turn each of us into a stronger, more determined athlete. 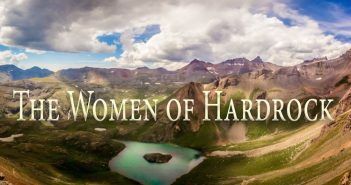 Travel to the heights of Colorado’s San Juan Mountains for a preview of the film “Women of Hardrock.” The full length feature film by Run Steep Get High follows the women entered in the 2016 Hardrock 100 Mile Endurance Run, and will be aired on their YouTube channel this November. 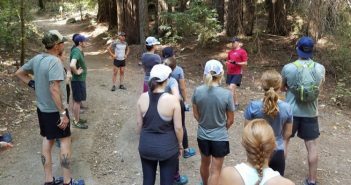 Tamalpa Runners, Marin’s largest running club, will present the Tamalpa Headlands 50k trail race on Saturday August 27th, 2016. 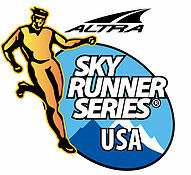 Designated for the second year in a row as the USATF 50K Trail National Championship, the race has attracted an outstanding elite field. 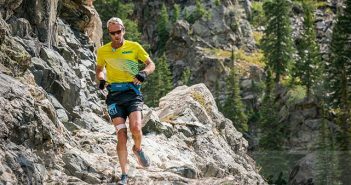 The race also serves as a USA qualifier for the IAU/IAAF 2017 Trail Running World Championship.